The XF expands on one of Jaguar’s most award-winning car, it delivers a blend of both form and function. 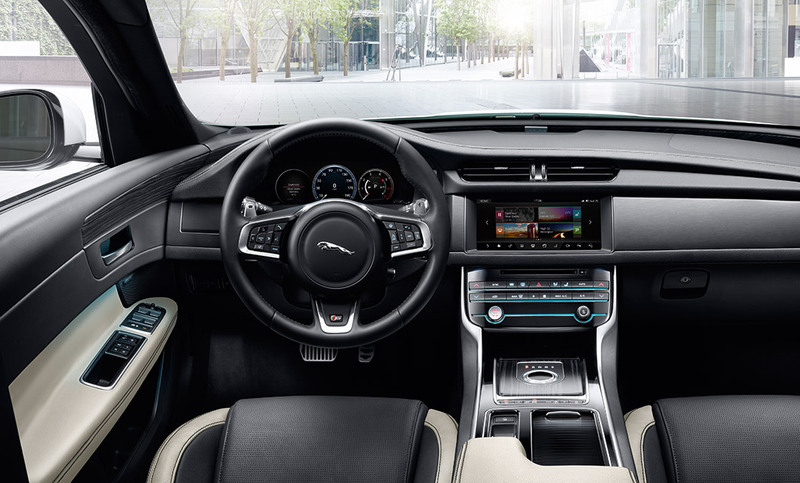 The luxury and bespoke cabin provides a relaxed environment, with Jaguars intuitive Touch Pro system keeping you connected to the road. 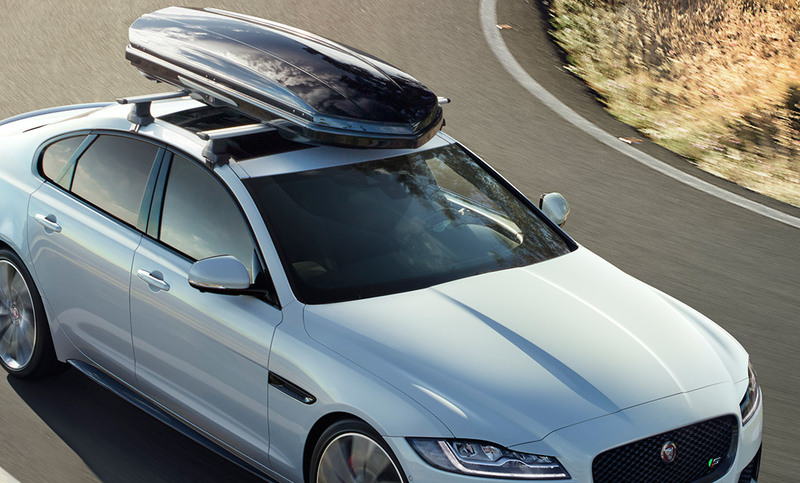 And thanks to Jaguar’s lightweight Aluminium Architecture, the XF still offers low running costs and reduced CO2 emissions. Rybrook Jaguar Huddersfield and Warrington would be delighted to guide in specifying the right vehicle for you and providing a high-level service throughout the Jaguar experience. 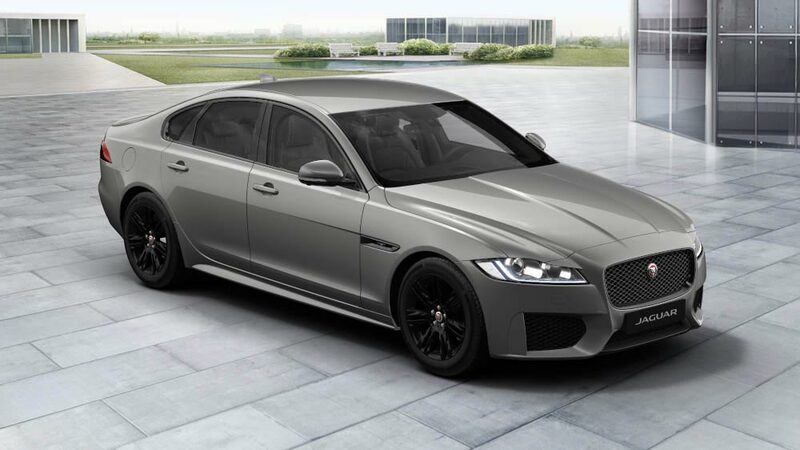 The Jaguar XF delivers exceptional craftsmanship together with modern British design – The immense on road presence is backed up by the large front grille and swooping arc which runs the length of the body. 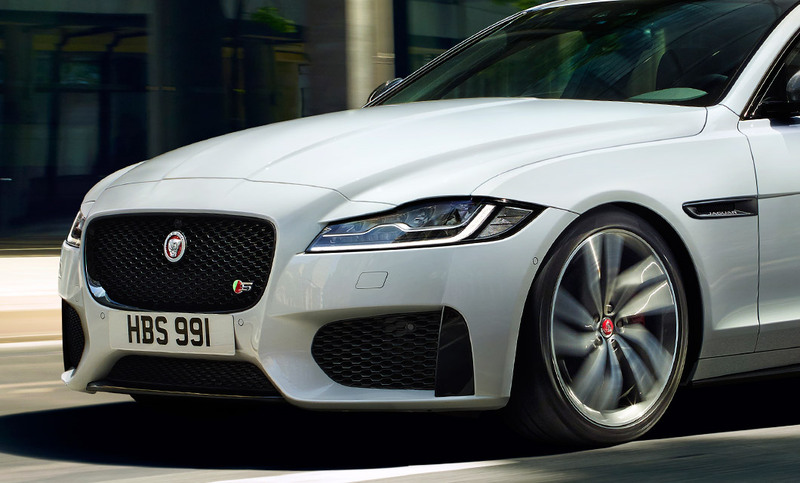 Coupled with the F-TYPE inspired double roundel and signature ‘J’ blade daytime running lights the XF is ready to pounce. The interior space is everything Jaguar, as you enter the luxurious cabin you are welcomed by the finest leather and wood veneers, combined with the abundant space, the XF is a car you can relax in. 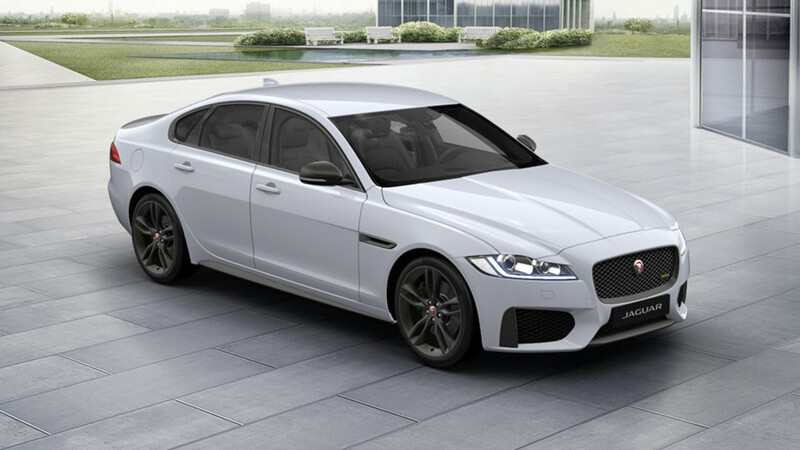 Jaguar XF’s Petrol and Diesel Ingenium engines cover a wide range of uses, whether that’s business use or driving pleasure. The ability to select driving modes or configure your own through Jaguar Drive Control, enables the driver to setup the car for sharper steering and quick acceleration with dynamic, or choose ECO mode for earlier shifts for a more fuel-efficient drive. 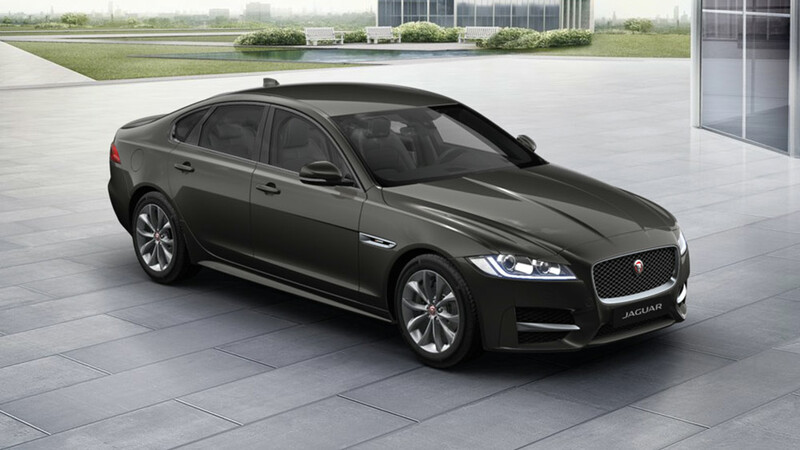 Jaguar XF offers Jaguar's unique All Wheel Drive with Intelligent Driveline Dynamics (IDD) and Adaptive Surface Response (AdSR) on petrol and diesel models. 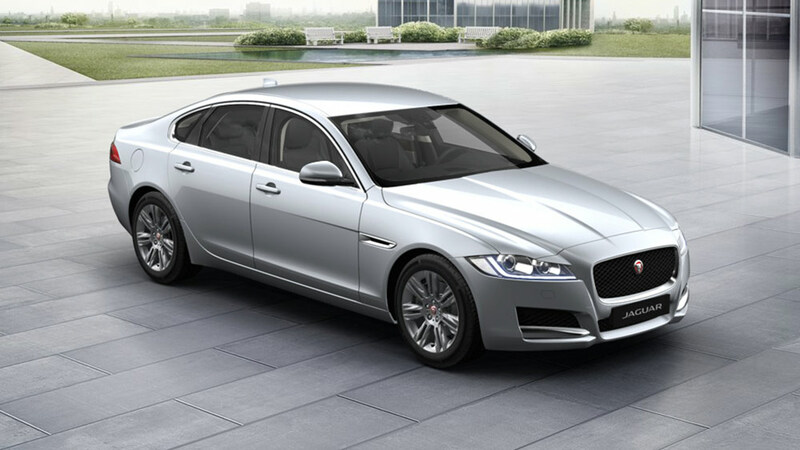 Exclusively developed by Jaguar, the unique IDD software features refined algorithms to react intelligently the environment around you. The Jaguar XF’s interior offers luxury like no other, the refined cabin space benefits from contemporary craftsmanship. The distinctive and comfortable cockpit, coupled with Jaguar’s latest technologies, Jaguar XF’S interior feels just right. The Jaguar XE is complete with latest Touch Pro system, which provides a 10” touchscreen and a fully customisation home screen for a variety of InControl Apps. Everything inside is luxurious to touch, with carefully selected leather and wood veneers you can create an XF exactly to your style. Interested in a NEW JAGUAR XF?